Watching tonight’s season premiere of Fox’s hit hip-hopera? 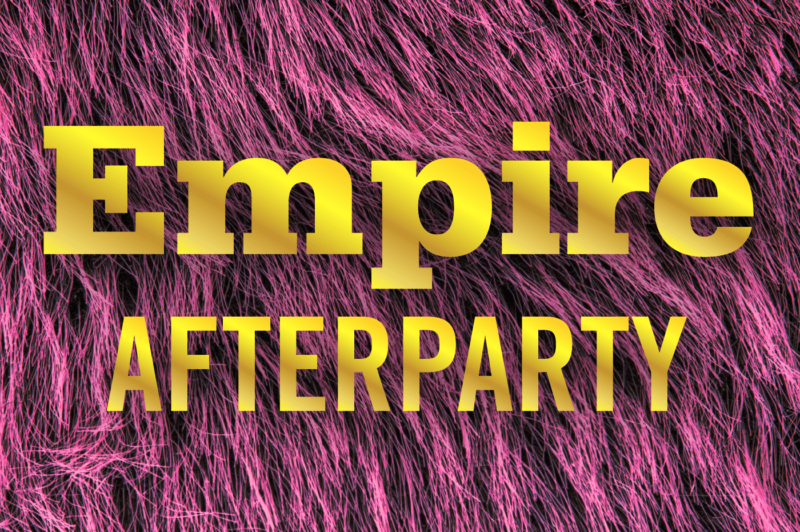 Before the show, during commercial breaks and as soon as the episode ends, tune in to our live video webcast and podcast launch of Empire Afterparty — a weekly reflection, meditation, take-down, and celebration of the show. Hosted by author and columnist Jozen Cummings, tonights guests will be Jon Caramanica (New York Times), Jamilah Lemieux (Ebony), and Kevin Brown (“30 Rock”). Join in the conversation by tweeting @EmpirePodcast.